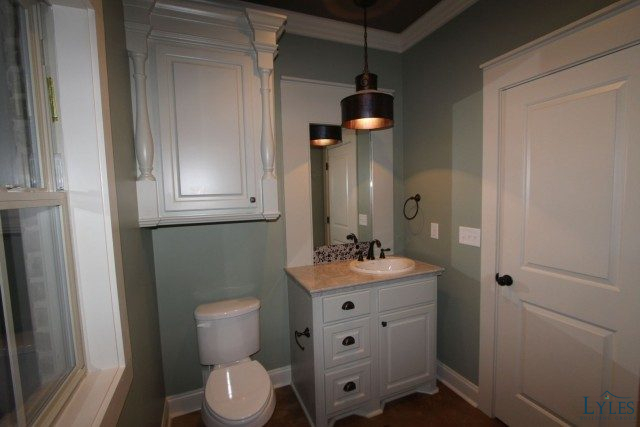 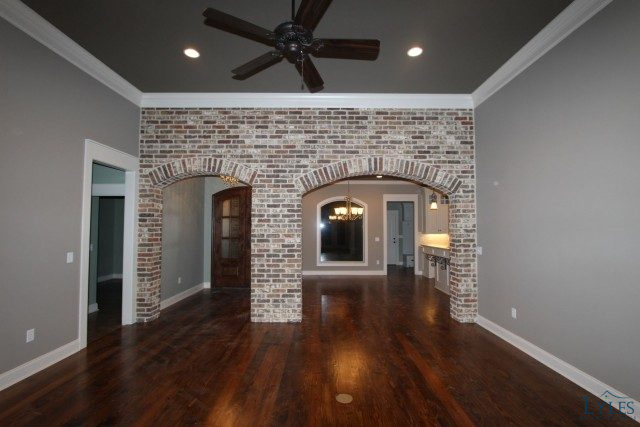 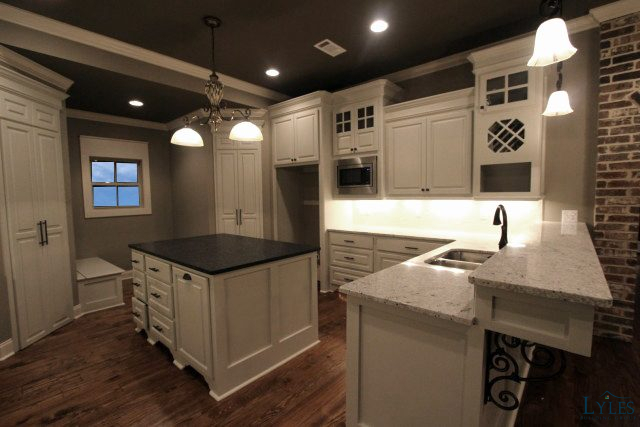 This is a home plan that is being built in the Abundance Pointe neighborhood in Flowood, Mississippi. 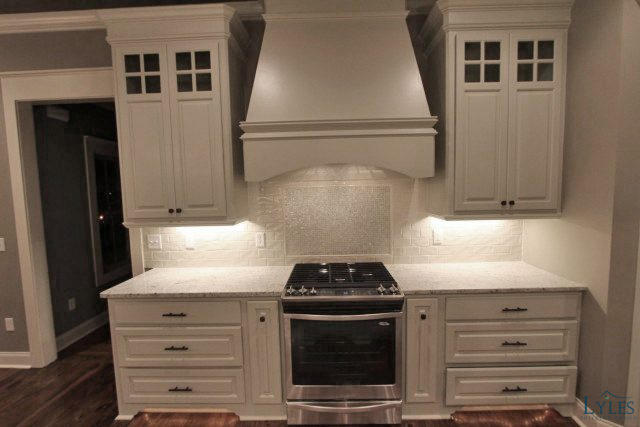 There’s still plenty of time to make it your own! 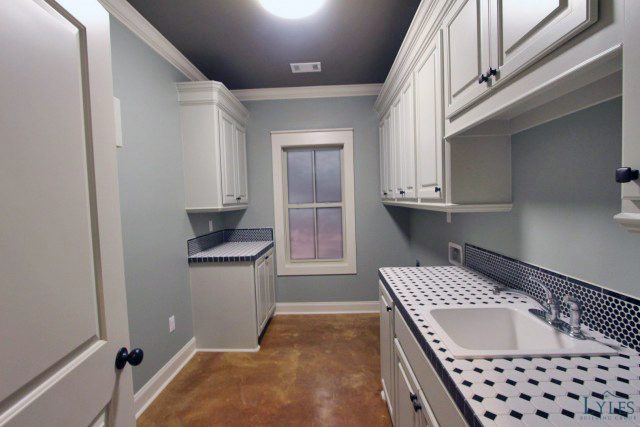 It’s a very spacious 3 bedroom 2 bath home with a kitchen that’s setup for culinary designs. 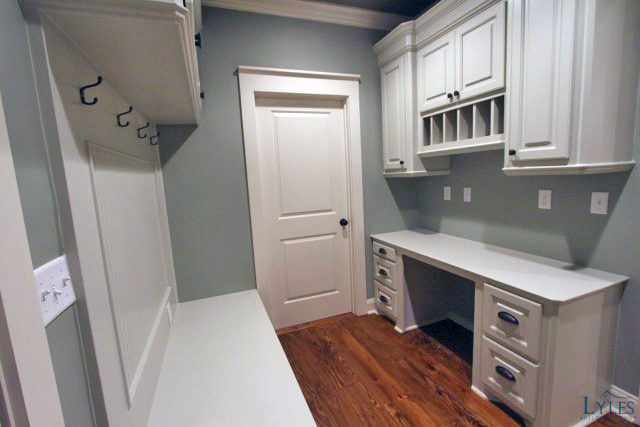 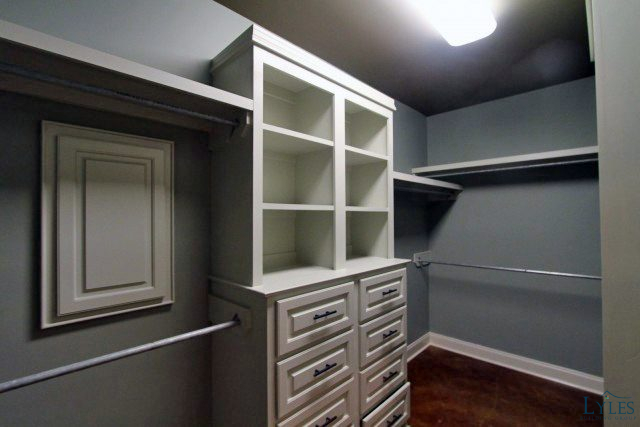 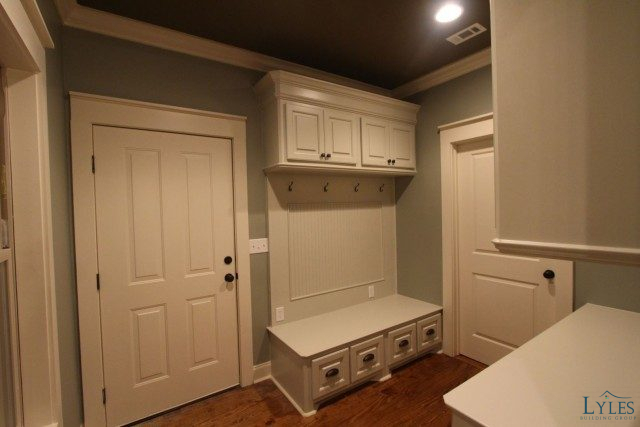 There are space saving built-ins in every closet. 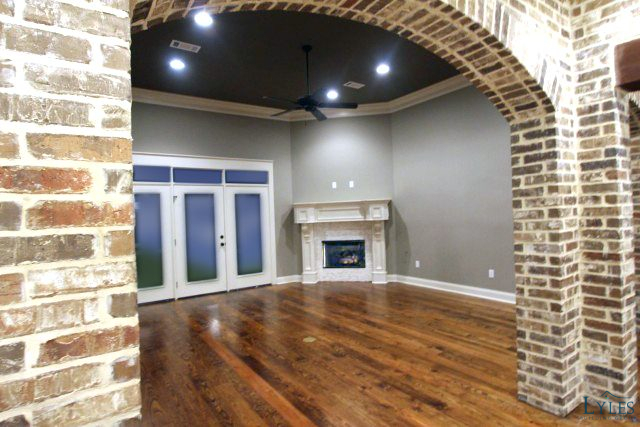 The generous living room features a corner fireplace. 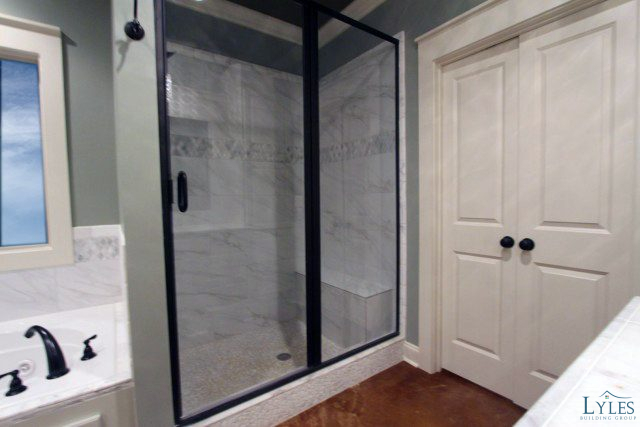 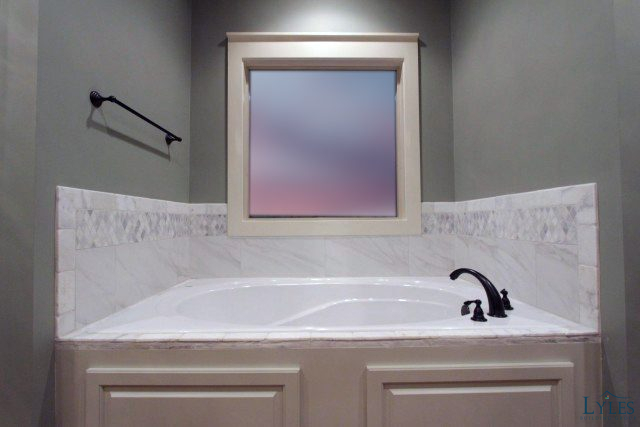 Custom stonework is utilized throughout, including all shower surrounds and bathrooms. 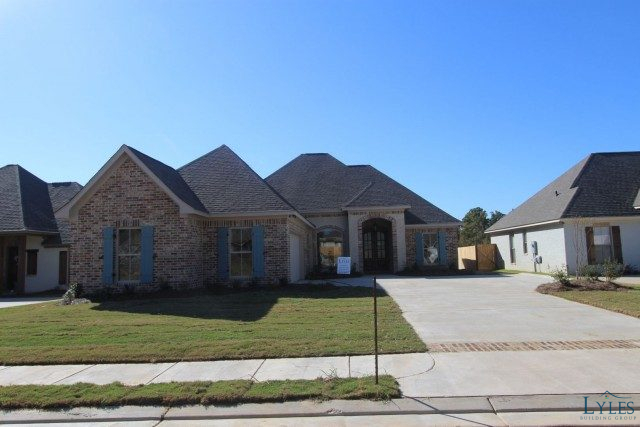 This home is currently under construction with the an estimated complete of early Summer, 2019. 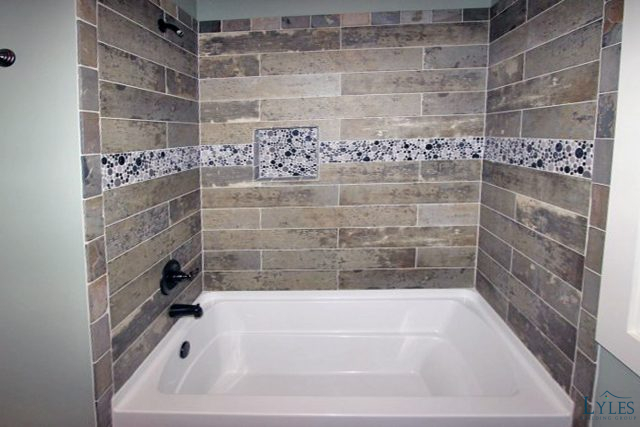 The video and photos are from a similar home we’ve already completed.